The times where Kley and I get to sit and watch an entire movie are quite rare. We stay pretty caught up on our favorite TV shows after the girls go to sleep, but to have 2+ hours for a movie is rare. Then, when we finally get a date night or time to watch a movie, we are so behind on the times of what's good that we waste the precious time trying to decide what to watch. 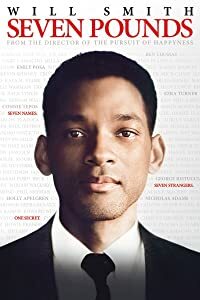 Seven Pounds (Drama, Romance)- A man with a fateful secret embarks on an extraordinary journey of redemption by forever changing the lives of seven strangers. 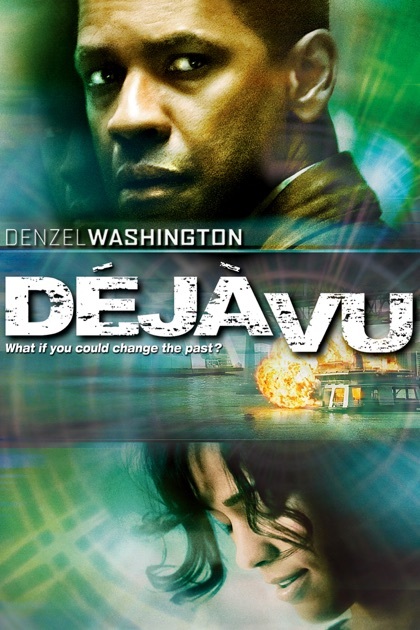 Deja Vu (Action, Crime, Sci-Fi)- After a ferry is bombed in New Orleans, an A.T.F. agent joins a unique investigation using experimental surveillance technology to find the bomber, but soon finds himself becoming obsessed with one of the victims. About Time (Comedy, Drama, Fantasy)- At the age of 21, Tim discovers he can travel in time and change what happens and has happened in his own life. His decision to make his world a better place by getting a girlfriend turns out not to be as easy as you might think. Date Night (Comedy, Crime, Romance)- In New York City, a case of mistaken identity turns a bored married couple's attempt at a glamorous and romantic evening into something more thrilling and dangerous. The Blind Side (Biography, Drama, Sport)- The story of Michael Oher, a homeless and traumatized boy who became an All American football player and first round NFL draft pick with the help of a caring woman and her family. 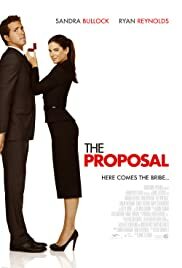 The Proposal (Comedy, Drama, Romance)- A pushy boss forces her young assistant to marry her in order to keep her visa status in the U.S. and avoid deportation to Canada. 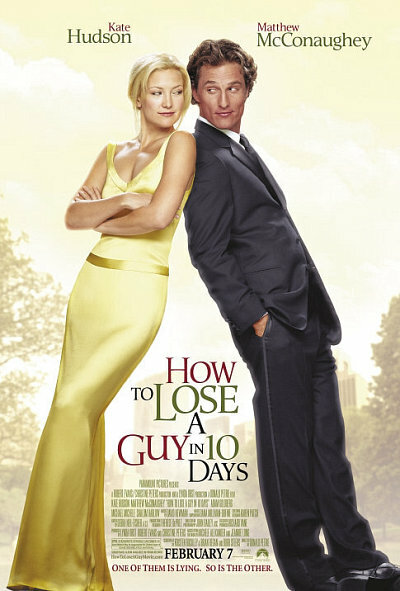 How to Lose a Guy in 10 Days (Comedy, Romance)- Benjamin Barry is an advertising executive and ladies' man who, to win a big campaign, bets that he can make a woman fall in love with him in 10 days. Andie Anderson covers the "How To" beat for "Composure" magazine and is assigned to write an article on "How to Lose a Guy in 10 days." They meet in a bar shortly after the bet is made. 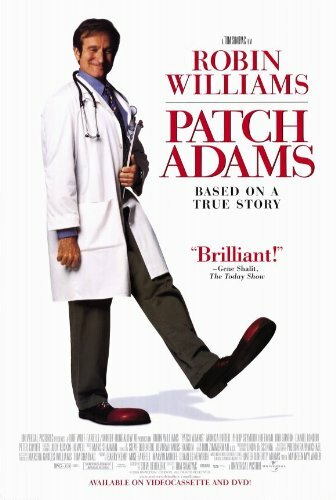 Patch Adams (Biography, Comedy, Drama)- The true story of a heroic man, Hunter "Patch" Adams, determined to become a medical doctor because he enjoys helping people. He ventured where no doctor had ventured before, using humor and pathos. 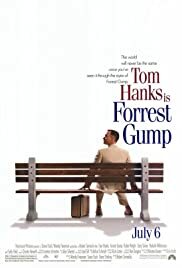 Forrest Gump (Drama, Romance)- The presidencies of Kennedy and Johnson, Vietnam, Watergate, and other history unfold through the perspective of an Alabama man with an IQ of 75. 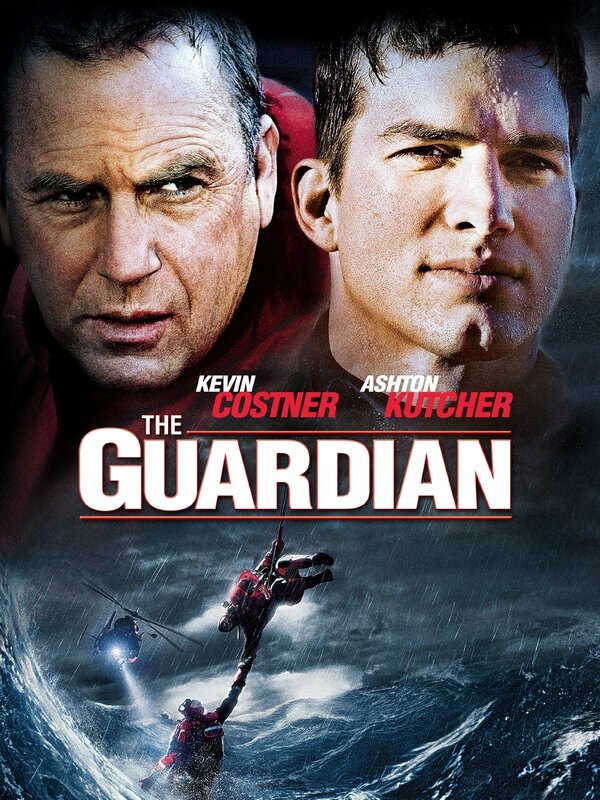 The Guardian (Action, Adventure, Drama)- A high school swim champion with a troubled past enrolls in the U.S. Coast Guard's "A" School, where legendary rescue swimmer Ben Randall teaches him some hard lessons about loss, love, and self-sacrifice. 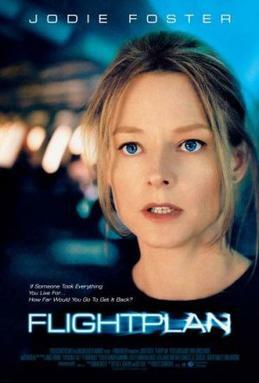 Flightplan (Drama, Mystery, Thriller)- A bereaved woman and her daughter are flying home from Berlin to America. At 30,000 feet, the child vanishes, and nobody will admit she was ever on the plane. Red Eye (Mystery, Thriller)- A woman is kidnapped by a stranger on a routine flight. Threatened by the potential murder of her father, she is pulled into a plot to assist her captor in offing a politician. 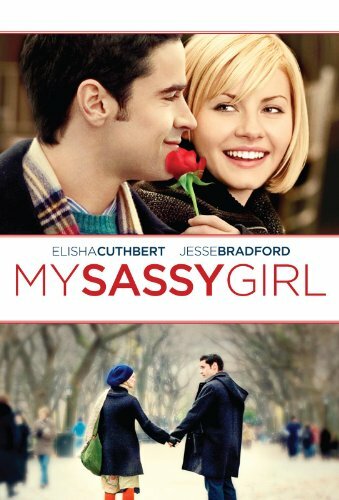 My Sassy Girl (Comedy, Drama, Romance)- A sweet Midwestern guy with his life planned out for himself is wooed, groomed, and ultimately dumped by a complicated, elusive gal. *This is a movie Kley and I randomly picked off the shelf in the movie store back when we were dating. We loved it, but I will forewarn you that the beginning is very odd- it gets better! Hitch (Comedy, Romance) - While helping his latest client woo the fine lady of his dreams, a professional "date doctor" finds that his game doesn't quite work on the gossip columnist with whom he's smitten. 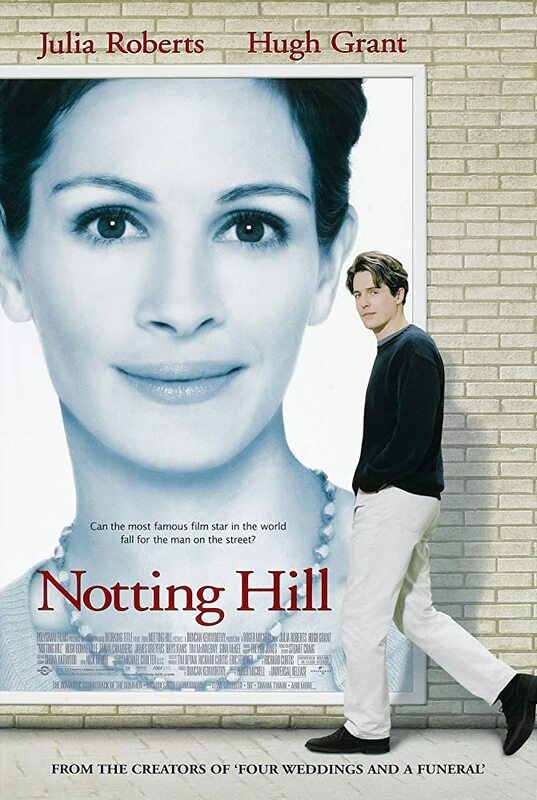 Notting Hill (Comedy, Drama, Romance)- The life of a simple bookshop owner changes when he meets the most famous film star in the world. 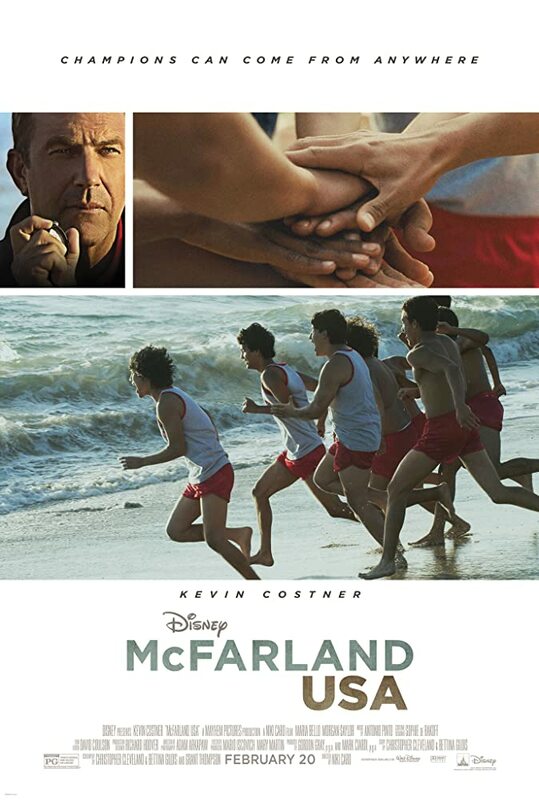 McFarland, USA (Biography, Drama, Sport)- Jim White moves his family after losing his last job as a football coach. He sees that some of the students are worth starting a cross-country team and turns seven students with no hope into one of the best cross-country teams. 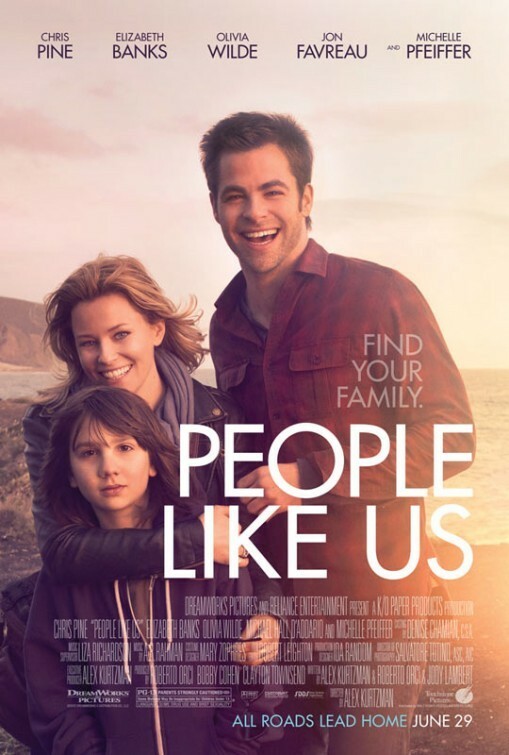 People Like Us (Comedy, Drama)- While settling his recently deceased father's estate, a salesman discovers he has a sister whom he never knew about, leading both siblings to re-examine their perceptions about family and life choices. 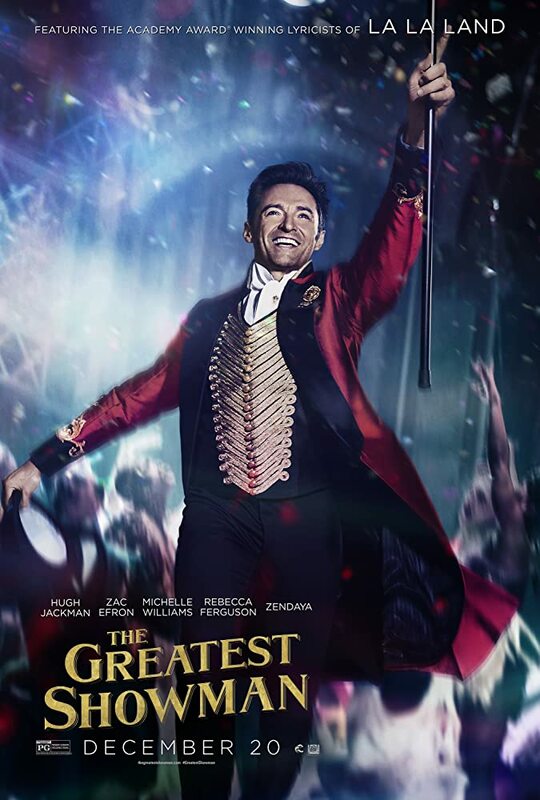 The Greatest Showman (Biography, Drama, Musical)- Celebrates the birth of show business, and tells of a visionary who rose from nothing to create a spectacle that became a worldwide sensation. 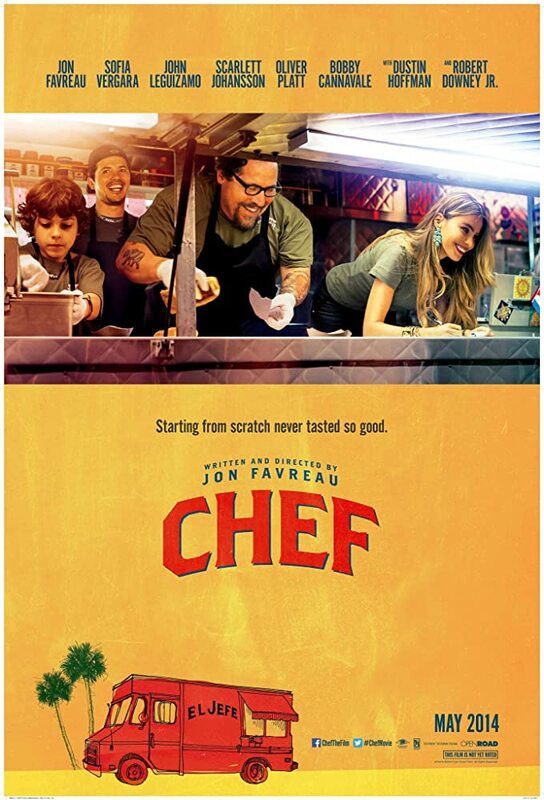 Chef (Adventure, Comedy, Drama)- A head chef quits his restaurant job and buys a food truck in an effort to reclaim his creative promise, while piecing back together his estranged family. 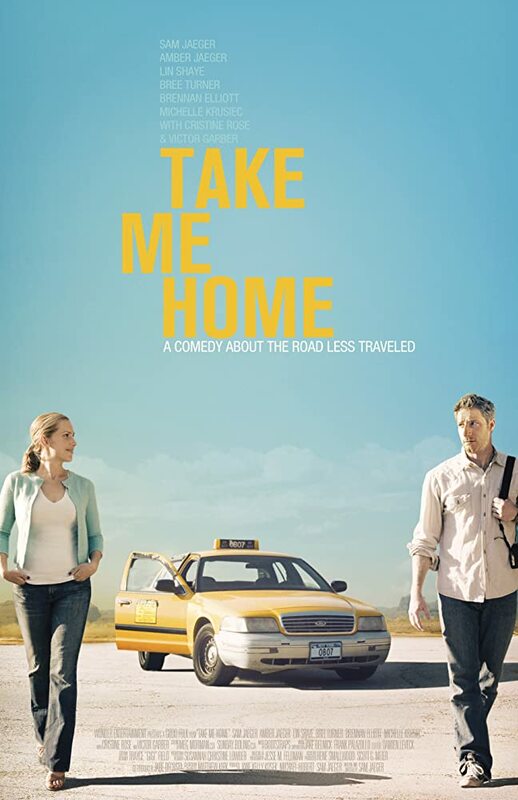 Take Me Home (Comedy, Romance)- Soon after Thom starts operating as an illegal taxi driver in New York City, Claire hires him to drive her to California after her estranged father suffers a heart attack.